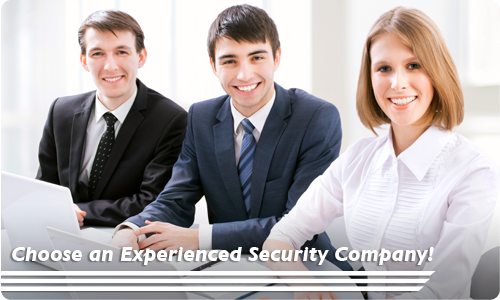 For many years, Apollo Security Group has served the residential and commercial security needs of the Phoenix metropolitan communities, establishing trusted relationships through professional customer service. Our experienced technicians and personnel are equipped with an extensive array of state-of-the-art products, knowledge and resources to dependably secure your property. ASG stays at the forefront of the industry, employing cutting edge technologies, so that your security investments provide peace of mind today and into the future. 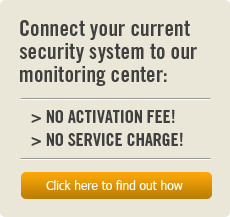 We are a full-service security provider that will customize protection for your residential and business requirements. Call us today for an evaluation and to begin working with our skilled professionals to design the total protection solution that suits your needs.